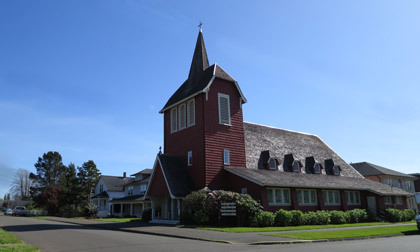 In the late 1800’s Hoquiam was regarded as a mission of Aberdeen and mass was celebrated at a number of private residences. 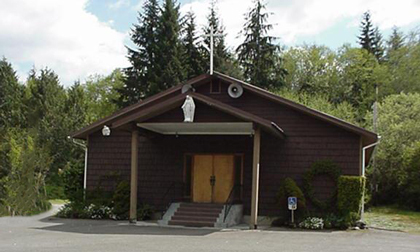 Our Lady of Good Help parish was formally established in 1906, with a small church building on 4th Street. 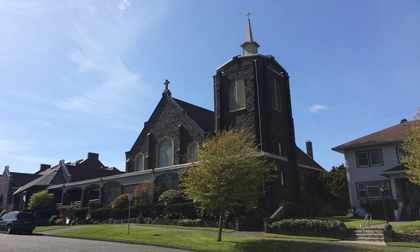 The rectory was constructed in 1907, and in 1911 the present church building was constructed. In 1920 a parochial school was constructed, followed by a convent in 1924. In 1960 the parish hall/gymnasium was built. 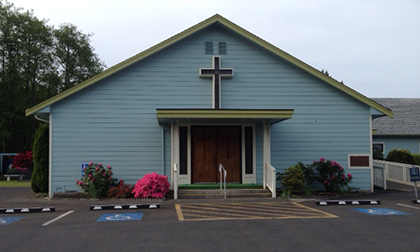 In 1971 the school was closed and used as a religious education center until it was demolished and replaced by the parish hall/lounge, which is in use today. 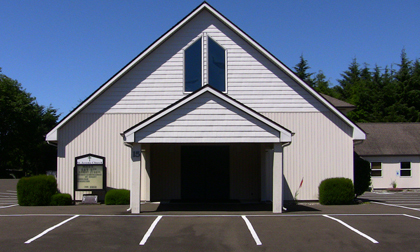 In 1990 the church building was renovated.